I can support the latest Japanese translation. I ask you to allow access to from Google Code to upload a file quickly translate file? 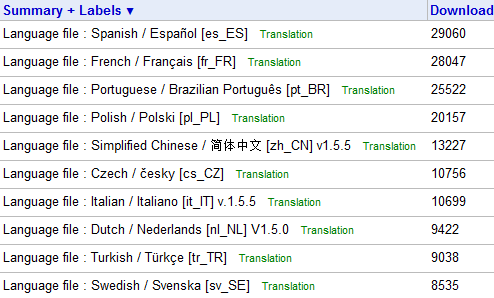 I have already completed the translation v1.6.0.